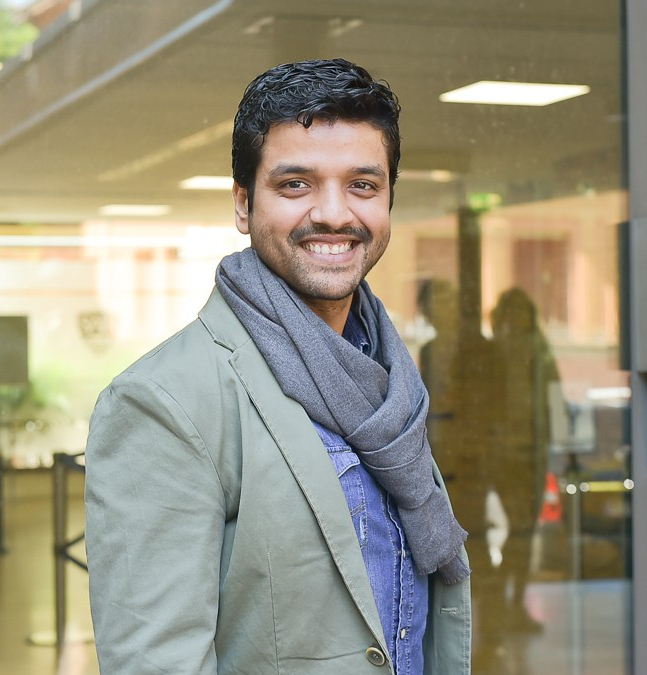 Rony Chowdhury was looking for a new and challenging international experience that would allow him to grow professionally while challenging him to go beyond his comfort zone. He had a short list of objectives when searching for a graduate school and when he came across SAIS Europe he knew he found what he had been looking for all along. Johns Hopkins SAIS provided a top-tier university with a multi-disciplinary curriculum, a skill-based learning approach and the drive to learn a new language. For Rony, this is what set the school apart from others before he finally decided that it presented the best opportunity to match his needs. Despite working for several years in the private sector in South East Asia, it was the European focus of SAIS Europe in Bologna that intrigued Rony. The ability to study across various disciplines, enhance quantitative skills and perform extensive research fit well into his goal of gaining tools that would directly correlate back into his professional aspirations in international relations. Rony took a sabbatical of sorts and used his time at SAIS Europe not only to recharge, but return to the workforce better equipped to tackle major issues in international relations. Rony credits the important work of the admissions team, current students and alumni in assisting him to choose SAIS Europe. He felt that if these groups of people felt so strongly about the school and were willing to help him make an important decision in such a professional way, he would ultimately connect with the school’s culture. Once he arrived, it was the diversity of SAIS Europe that made him feel at home. For his program’s thesis, Rony chose to examine the democratization of modern businesses and corporations while ensuring technological innovation, for both sustainable societal and economic gains. He was inspired by what he experienced in Bologna, witnessing the vibrant cooperative culture of successful Italian companies. He took advantage of economics being at the heart of his education and learned more about monetary theory and central banking and attended SAIS Europe’s many important seminars to advanced his understanding.